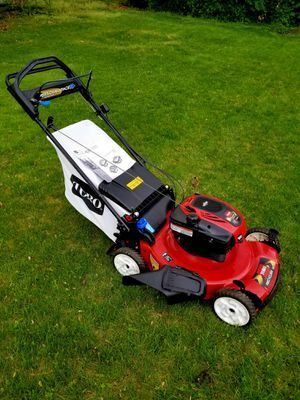 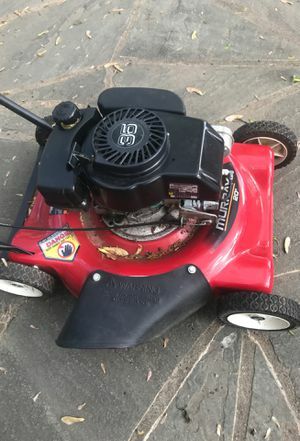 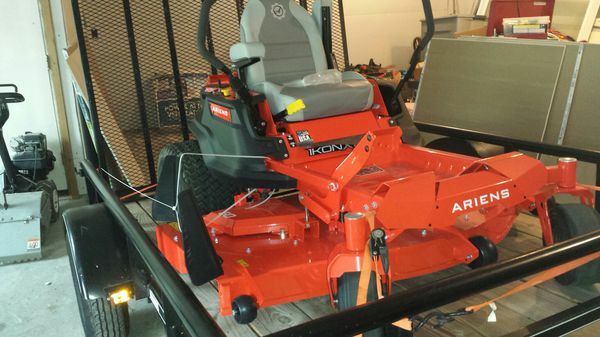 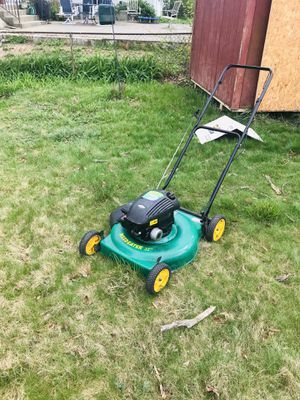 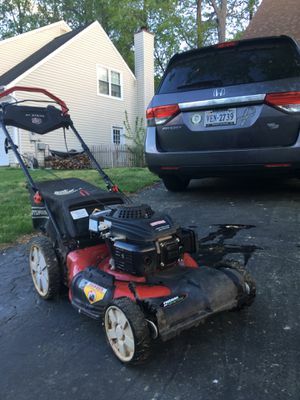 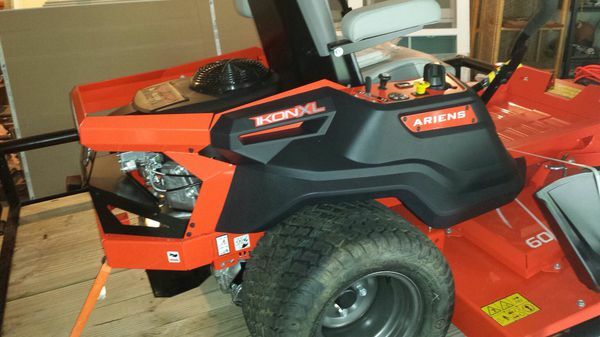 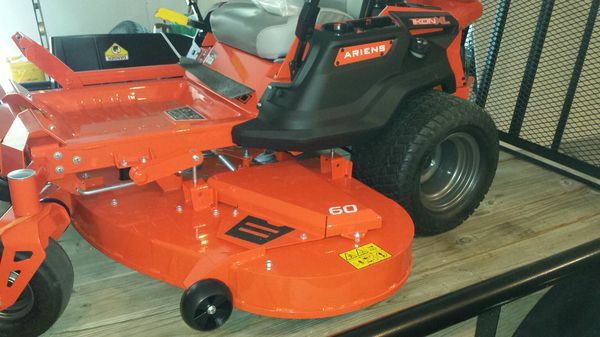 ARIENS Ikon XL 24-HP 60-in ZERO TURN LAWN MOWER! 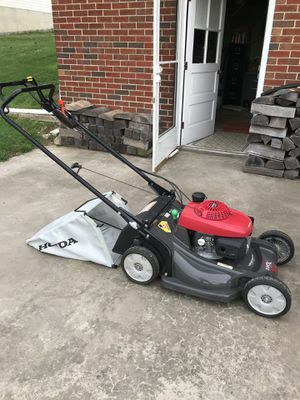 Brand new with zero hours, never got to use it and has no issues at all! 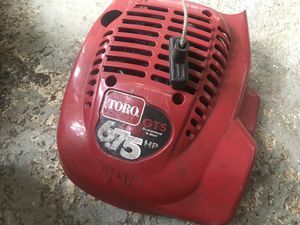 It’s retail for 4399 before tax .